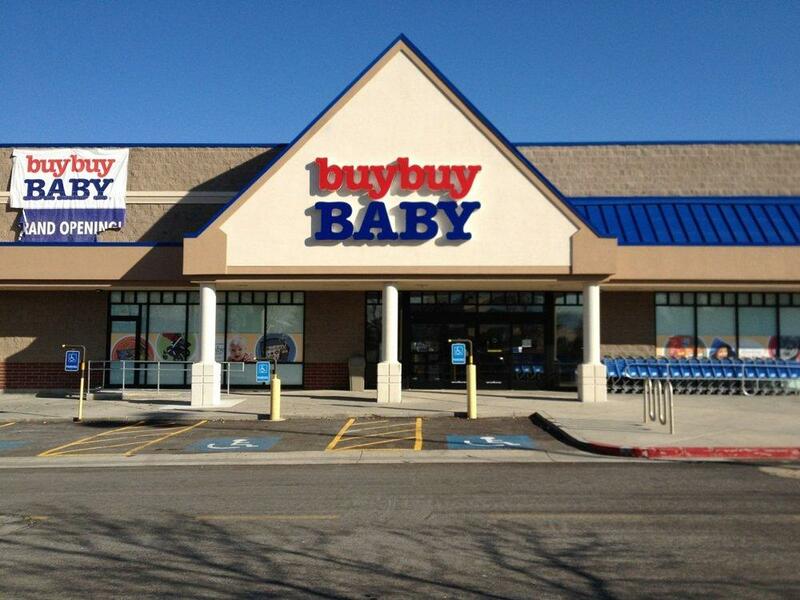 The Buy Buy Baby in Sandy Utah has a cozy nursing mothers room that any mom in the stire can use as a private spae to breastfeed or pump milk. The store is friendly, helpful and convienient. "and I was happy to find a little nursing room - two super comfy rockers for us to rock out while I nursed"